You guys asked for it, so here it is. 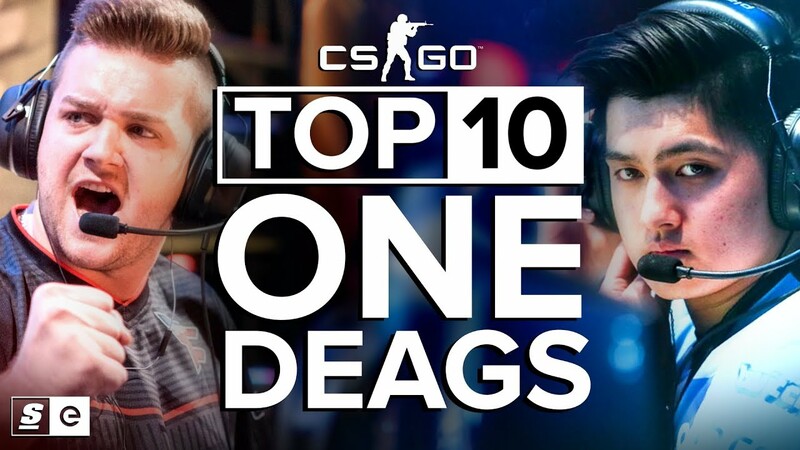 This week on top ten, we are doing top 10 One Deags in CS:GO. Now sit back, relax, and get ready for some unreal Deagle plays.